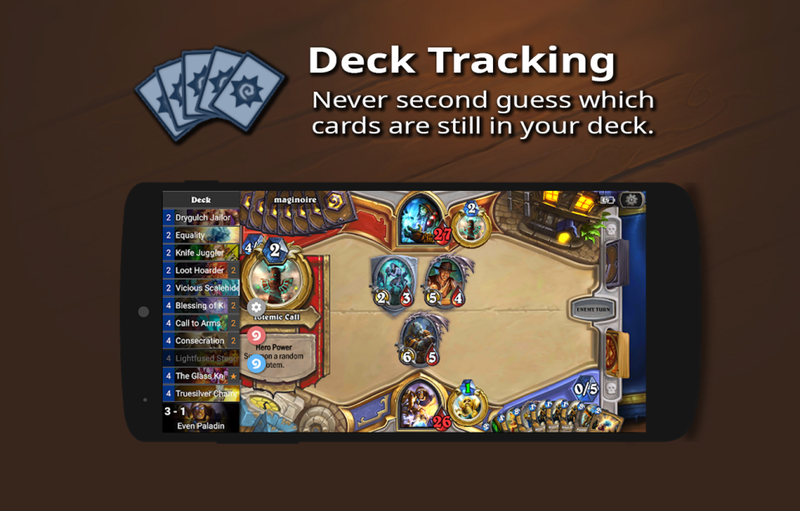 We are proud to announce that Arcane Tracker is now HSReplay.net's official Hearthstone Deck Tracker for Android. 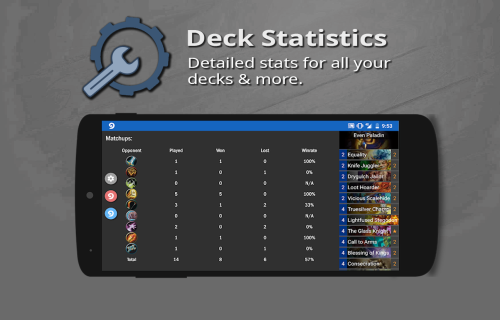 Arcane Tracker, which already has over 100,000 downloads, now formally joins HearthSim's family of products alongside Hearthstone Deck Tracker and HSReplay.net. This means you can expect the app to have more support and be better integrated with the rest of our products moving forward. 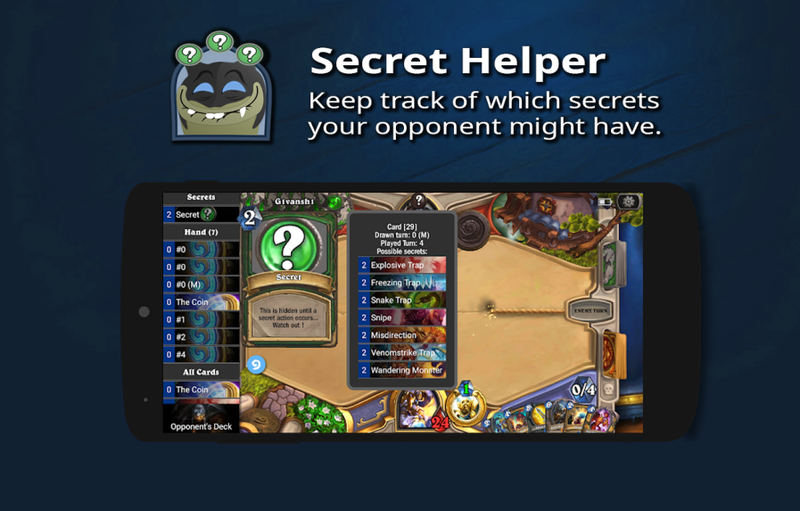 No configuration necessary: just launch the game from the app and you’re all set! The app is completely free and you can download it from the Google Play Store. What are you waiting for, don't you have a phone?